2013 Lexus CT Hybrid How our users rated the 2013 Lexus CT Hybrid. 2013 Volvo XC70 How our users rated the 2013 Volvo XC70. 2013 BMW 5 Series Gran Turismo How our users rated the 2013 BMW 5 Series Gran Turismo. 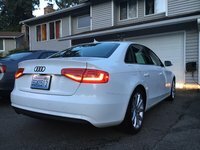 2013 Audi A3 How our users rated the 2013 Audi A3. 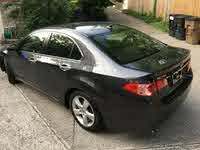 2013 Acura TSX How our users rated the 2013 Acura TSX. 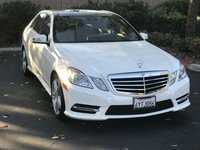 2013 Mercedes-Benz R-Class How our users rated the 2013 Mercedes-Benz R-Class. 2013 Audi A4 Allroad How our users rated the 2013 Audi A4 Allroad.